The Friedman Sessions The Friedman Sessions is a live streaming music series offering viewers an intimate look into the world of jazz vibraphonist David Friedman, as he invites other distinguished musicians to explore the art of improvisation through jam sessions and spontaneous collaborations, direct to you from his home studio in Berlin, Germany. 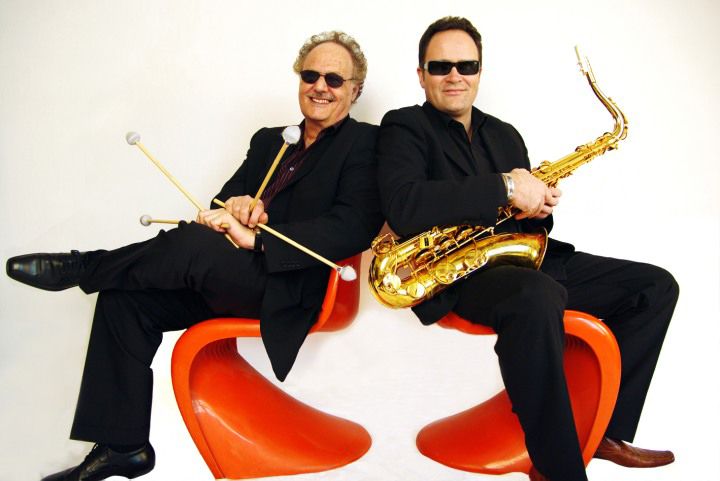 Text: Martin Laurentius In unbekannte Welten träumen Der Albumtitel „Weaving Through Motion“ (Traumton/Indigo) lässt sich wörtlich nehmen: Mit jedem der zwölf Stücke spinnt David Friedman auf dem Vibrafon einen imaginären Faden, um am Schluss einen farbenprächtigen Gobelin zu weben; mit Friedmans frei fließender Improvisationskunst als Webspindel. 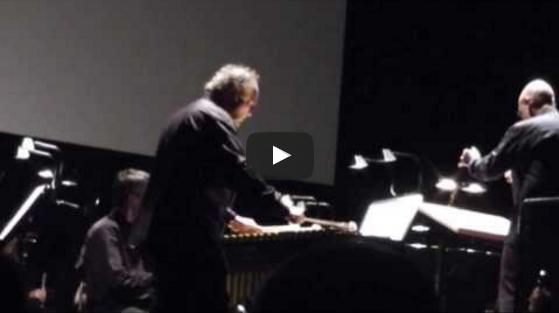 ￼An absorbing solo vibraphone session from jazz vet David Friedman, who went twenty years since his last solo outing. His newest, Weaving Through Motion, is likely to lead to some regret that he doesn’t do the solo thing a bit more often. Along with a bunch of Friedman originals, there are four covers, including Monk’s “‘Round Midnight” and Michael Legrand’s “The Windmills of Your Mind.” Just a real intimate, patient set of tunes that gives the listener the sense that they are there in the room as Friedman works through his ideas. 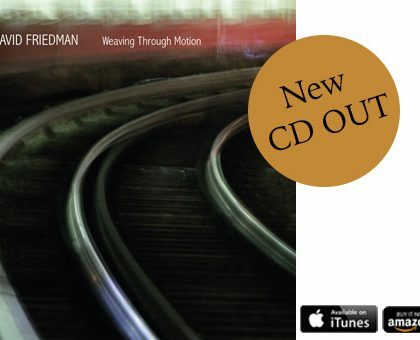 David Friedman’s “Weaving through motion” by Stefan Bauer | Fri, 01/09/2015 – 03:11 Understated sophistication that aims for the heart. 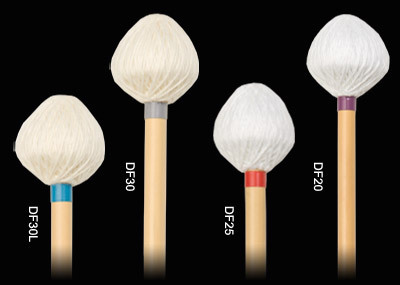 Whoever knows me knows how fond I am of vibraphonist David Friedman’s music (though it may not be obvious from my own playing). 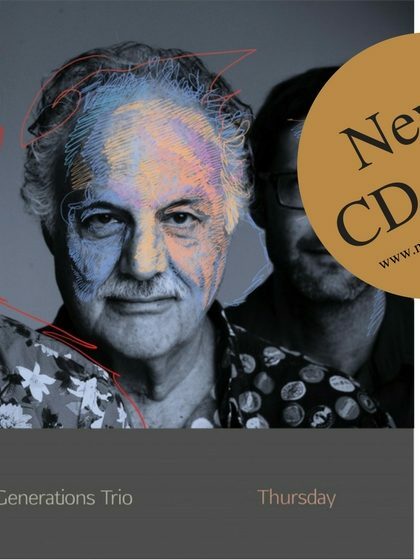 But notwithstanding this decades-old bias, you might share my opinion that in his new solo recording “Weaving . . .” Mr Friedman is again convincing with the full weight of his irresistible sound. “His touch” would be the heading for a number of parameters that his style is composed of. The actual touch – as in attack – is the first one that comes to my mind. And mind-boggling it is still, 35+ years after I first held a Friedman album in my jittery palms (“Futures Passed”) and it first caught my ear. The German “Anschlagskultur” would be a more precise word for the ability to extract an attractive sound from a piece of metal (as well as wood, however attractive in itself already). David Friedman: Weaving Through Motion Vertikale Klangarchitektur: zweites Solowerk des amerikanischen Vibrafonisten »Soloplatten sind eine wunderbare Gelegenheit, eigene Texturen zu kreieren«, freut sich der Vibrafonist und Marimbaspieler David Friedman über sein Album »Weaving Through Motion«. Es ist tatsächlich erst seine zweite Solo-CD und gleichzeitig eine Art Jubiläum. 1994 nämlich erschien Friedmans erstes Solowerk »Air Sculpture«. Natürlich war der Amerikaner in Berlin davor und seitdem nicht untätig, spielte mit Prominenz wie u. a. John Scofield, Wayne Shorter, Dino Saluzzi, Jean-Louis Matinier und Bobby McFerrin Konzerte und Alben ein. Aber eben nicht alleine. Mit Produzent Wolfgang Loos hatte er nun genügend Zeit, viele Ideen auszuprobieren, zu improvisieren, Melodien und Harmonien zu entwickeln. Durch die sorgfältige Überlagerungen einzelner Motive mittels Overdubs entstand schließlich »eine vertikale Klangarchitektur«. Die Stücke schimmern sanft, hintergründig, fast schon kontemplativ. Die vier Fremdkompositionen (u. a. Thelonious Monks »Round Midnight« und Michel Legrands »Windmills Of Your Mind«) fügen sich nahtlos an die acht Eigenkompositionen. 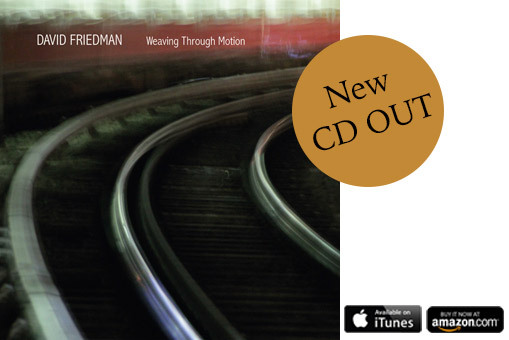 David Friedman – Weaving Through Motion Text: Norbert Krampf Text: Norbert Krampf “Solo records are a wonderful opportunity to create own textures”, David Friedman rejoices about his new album “Weaving Through Motion”. It is in fact only his second solo-CD and at the same time a kind of anniversary.